Confront the full power of the Dark Lord Sauron and his Ringwraiths in this epic new story of Middle-earth. Experience how the award winning Nemesis System creates unique personal stories with every enemy and follower. 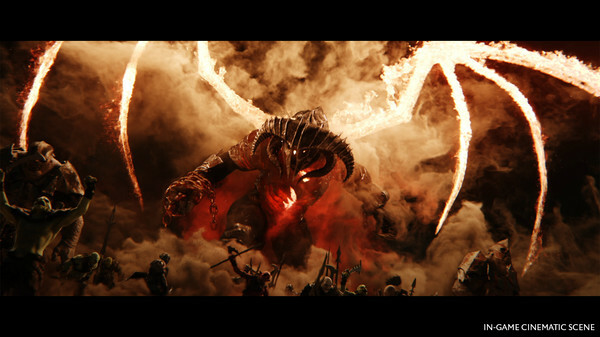 Experience the sequel to the award-winning Middle-earth experience and dominate Mordor from within. What's included with Middle-earth: Shadow of War? 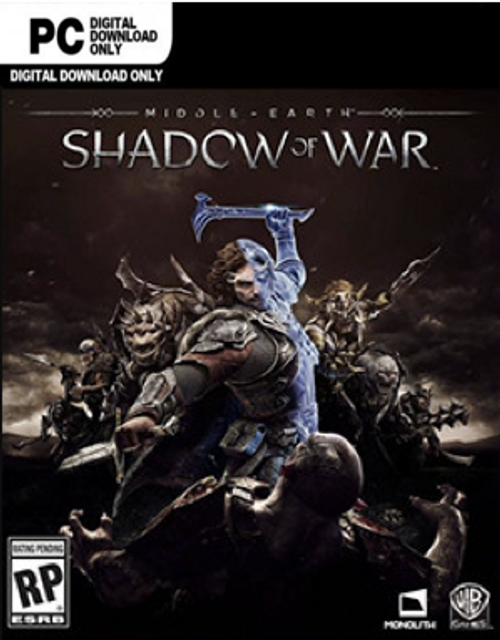 Included is the base game Middle-earth: Shadow of War for PC. 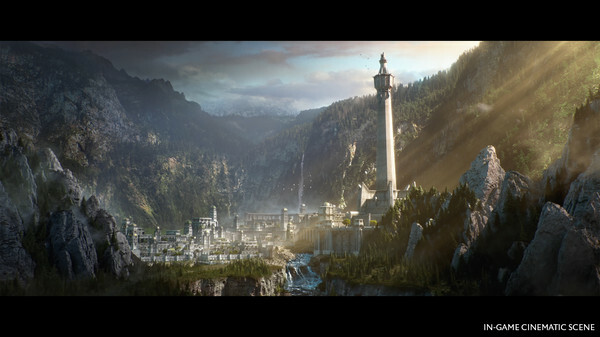 Is there any region lock for Middle-earth: Shadow of War? How will I receive my instant download for Middle-earth: Shadow of War? 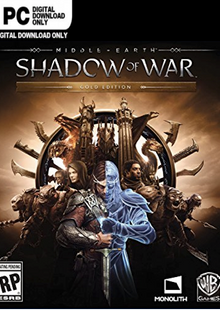 The sequel to the critically-acclaimed Middle-earth: Shadow of Mordor – winner of more than 50 industry awards – features an original story with the return of Talion and Celebrimbor, who must go behind enemy lines to forge an army and turn all of Mordor against the Dark Lord, Sauron. Set between the events of J.R.R. Tolkien’s The Hobbit and The Lord of the Rings, experience an epic open world brought to life by the award-winning Nemesis System. 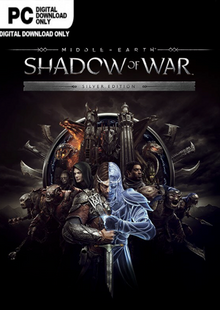 Players have the opportunity to wield a new Ring of Power and confront the deadliest of enemies, including Sauron and his Nazgul, in a monumental battle for Middle-earth. Environments and characters are all shaped by the player actions and decisions, creating a personal world unique to every gameplay experience. 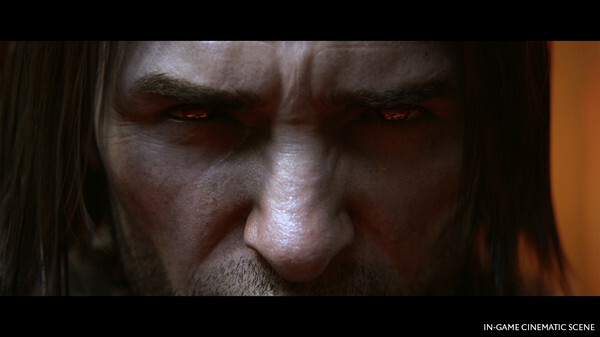 The game includes main quests that drive the game's narrative, and numerous optional quests that can help the player boost Talion's abilities and Followers via the game's "Nemesis System". In contrast to the previous game, which was more of a hack and slash, the sequel will have an action role-playing approach, creating a more personalized experience for each player. By gathering intel or assassinating Warchiefs, players can breach the walls of even the most powerful fortresses. Once the walls of a fortress have been breached, there are a whole new set of obstacles for users to battle through – be it collecting ‘King of the Hill’ inspired victory points or pushing forwards to the ultimate showdown with the fortress’ overlord. Middle-earth: Shadow of War also features loot boxes, which are split into different categories including Loot Chests, War Chests, and Boosts. They contain weapons and armor, orcs, and XP boosts, respectively. In-game ‘Mirian’ currency can be obtained by killing Treasure Orcs, finding hidden stashes, or destroying specific items and the premium gold currency is awarded at specific story milestones. The new Social Conquest mode allows players to use an orc army to maintain control of online fortresses. 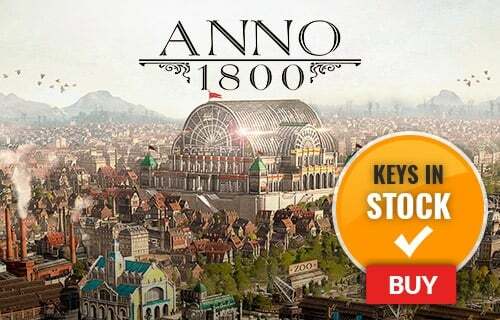 Players can battle it out with other users, assaulting forts and winning rewards based on the length of the siege. Social Conquest features both friendly and ranked modes, and any orcs lost during a ranked game will be permanently killed and unable to return to the main campaign – so choose your warriors wisely! Want to get a free key to play Middle-earth: Shadow of War? What are the system requirements for Middle-earth: Shadow of War?